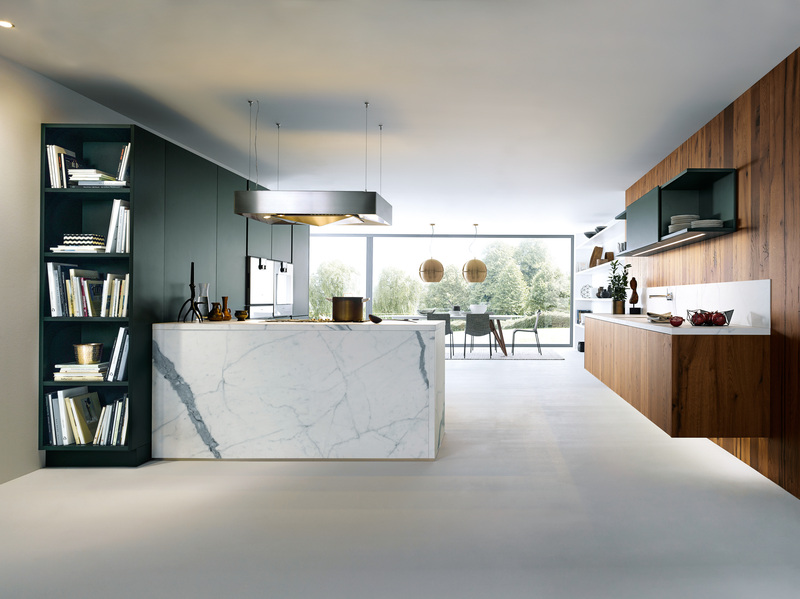 Kitchen designers Noel Dempsey are our Partner of the Month and throughout the month, they are going to be lending their expert advice and tips on all things kitchens, and today they're bringing us the four key steps to designing a new kitchen. A new kitchen or kitchen remodel is a big deal, and not a decision most people rush into, so it's important to know what to expect from the design process to prepare yourself. 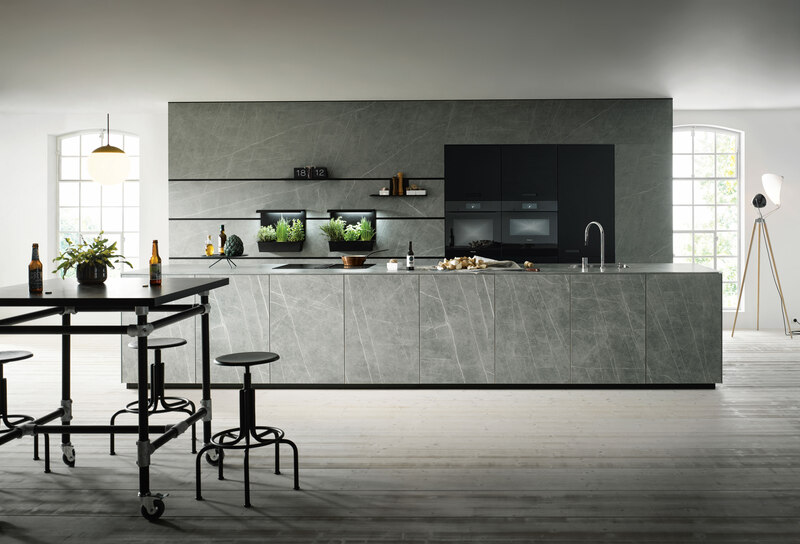 Read on for the team at Noel Dempsey's four key things to know about redesigning your kitchen.  Browse through the various kitchen and interior publications to find a style that you like. Pinterest and Instagram are great tools too. Bring these with you when visiting the kitchen showrooms as it really helps the designer understand what look you want to achieve. 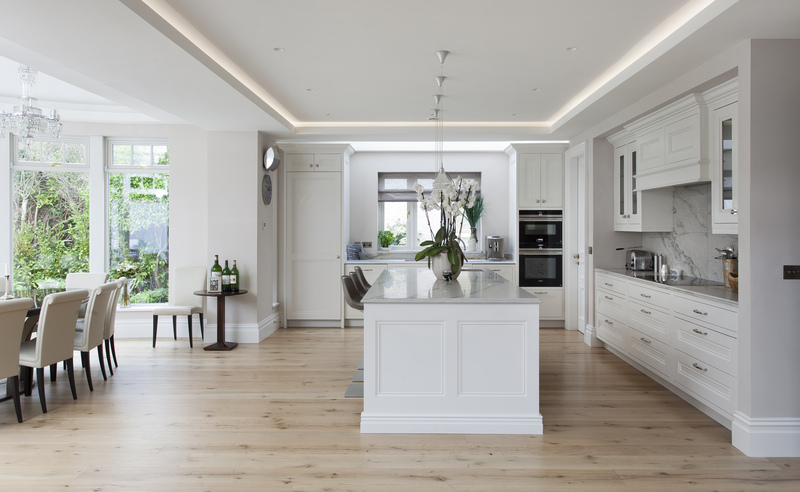 Engage with a kitchen company before your architect’s drawings have been finalised. We may suggest moving a window or an internal wall to fit in particular cabinets and this is the best time to make small amendments to your space. Most kitchen companies will give you an estimate based on the size and style of your kitchen but for a more accurate quote we would need to work on a detailed design for you. Some companies will charge for this so expect to pay from €200 to €400 for a good design service. Once you are happy with the overall design we would prepare a detailed electrical and plumbing drawing to ensure your main contractor has the relevant information before he starts on site. This greatly reduces the chance of any issues developing throughout the project as all parties are on the same page from day one. Find out more about Noel Dempsey Design on their Recommended Partner Listing in our directory!